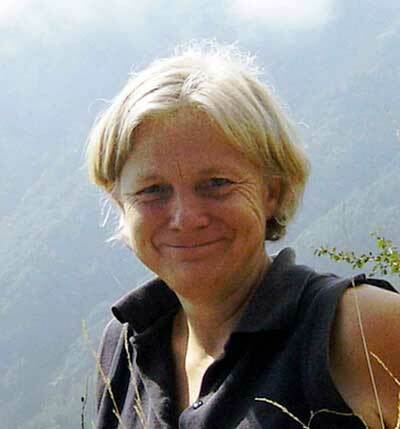 Rebecca Gethin is another of the trio of Devon poets who will be launching their collections at the beginning of May. She is the author of two acclaimed collections of poetry, River is the Plural of Rain (Oversteps Books) and A Handful of Water (Cinnamon Press), and two novels, Liar Dice, set during the Second World War, and What the Horses Heard, set during the First World War. Both novels are also published by Cinnamon Press. 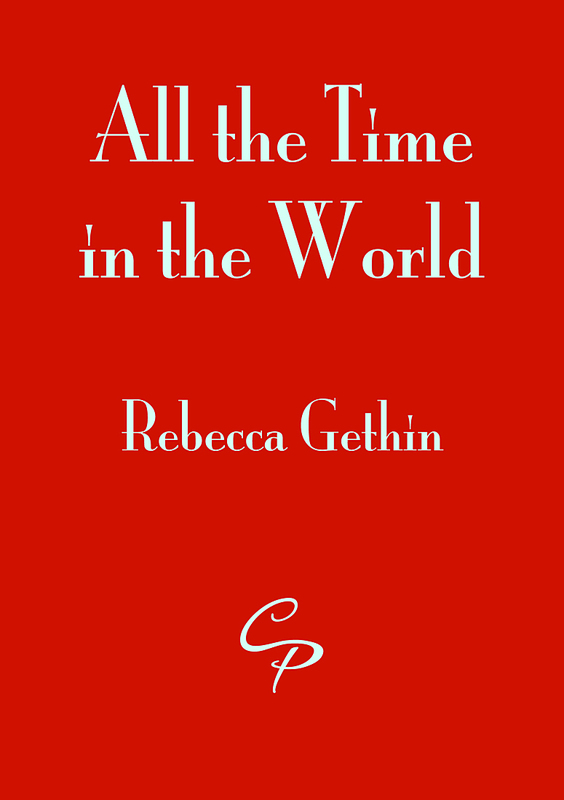 Her two newly-published short collections, All the Time in the World (Cinnamon Press) and A Sprig of Rowan (Three Drops Press) are entirely different from one another and show Rebecca Gethin’s poetic range. Here I’m reviewing the first of the two new collections. All the Time in the World is intensely personal and deeply moving. Rebecca Gethin’s mother died of cancer at the tragically early age of thirty-two, leaving two very young children. These poems are the poet’s response to the letters that her mother wrote when she was dying, which have only recently come to light. The book’s title is a quotation from one of the letters. The first section of the first poem, The Visit, takes us back to the child’s last memory of her mother: ‘The last time I was taken to see her/I sat aside her tummy and she laughed.’ With utter simplicity it also brings the experience into the present: ‘Sixty years on/I am still in that room.’ From then on the poems quote from the letters, reading between the lines in poems of heartrending directness. ‘because there was only/now/ to her and those round her bedside/who watched her leave a little more/each visiting time’. The last two poems are especially moving. Again using a metaphor from the natural world, in Not long after Rebecca Gethin writes about the death of her infant sister, deprived of their mother’s care. ‘We were like nestlings in a tiny cup of a nest,’ but ‘Probably our father was too preoccupied/ and never found time to add/ the spider egg sacs to the twigs,/ as a father wren should.’ The poem ends, heartbreakingly, ‘Without her mother’s warmth/ at that point/ she couldn’t live long/ leaving me without’. In the final poem, Fingertips, she imagines her mother’s hands writing that death is not an end but a beginning. ‘I want to grab her back and ask/ ‘the beginning of what and for whom?/ But her fingers have slipped/ into mine and the ink has run out.’ Opposite this last poem is a photograph of the poet as a toddler held by her smiling mother. Emotionally harrowing though the subject-matter is, the poems themselves are taut and crafted, with a control of form and language that allows the emotion to speak for itself. Rebecca Gethin’s skill as a poet is evident but never obtrusive and leads us compellingly through the poems. ‘…when I die that will be/the end of my mother’, she writes in A short life, but this pamphlet is a continuing memorial to the mother she barely had time to know. This entry was posted in Poetry reviews and tagged All the Time in the World, Cinnamon Press, collection, death, loss, pamphlet, poems of loss, poet, poetry, Rebecca Gethin. Bookmark the permalink. Thank you so much for your very insightful review, Susan. You gave my little book a lot of attention. Very touched indeed. I’m very pleased you liked it. I was very touched by the poems.